Adults and teens face a different challenge when learning taekwondo than children. Although more information can be understood and absorbed, our bodies may not want to agree with our thoughts. Also, the reason we join and train can vary in many different ways. Whether it be to learn self defense, get fit, or earn a black belt, we focus on catering our training to meet your needs. Ranger Taekwondo strives to provide the best for each student, and we also encourage each student to bring out the best in themselves. 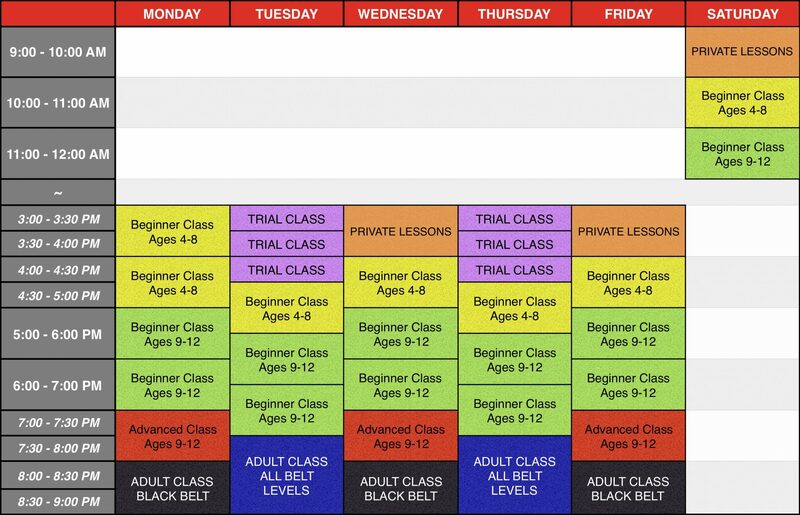 At Ranger TKD, we have classes Monday through Saturday. Choose from the many options of available classes. Each student will be required to attend at least 2 classes a week, while attending additional classes is optional and highly encouraged. If you are a new student looking to join us, please fill out the Sign Up form and we’ll schedule you into the next Trial Class available. Please contact us for additional information and questions!